Contact us for removing dust, dirt, bacteria and fungi from your air ducts. Our company in California has skilled and experienced technicians, advanced equipment and potent and safe sanitizing materials! Expect quick and comprehensive service, and excellent and lasting results no matter how large or intricate the ductwork of your HVAC system is. Share your needs with us and we will do everything perfectly for you. Count on us for more than your ductwork! 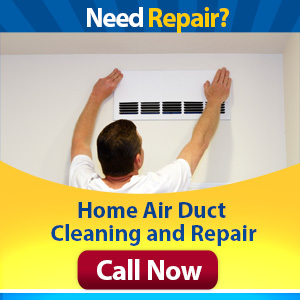 Air Duct Cleaning Hayward covers absolutely all dryers and hoods no matter how advanced or specific they may be. The desired results are achieved in the shortest time. Reach out by phone or online today!